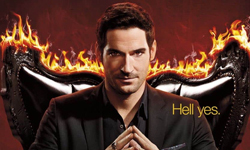 As the last days of filming of Lucifer season 4 are upon us. The first bits of promo for season 4 are starting. 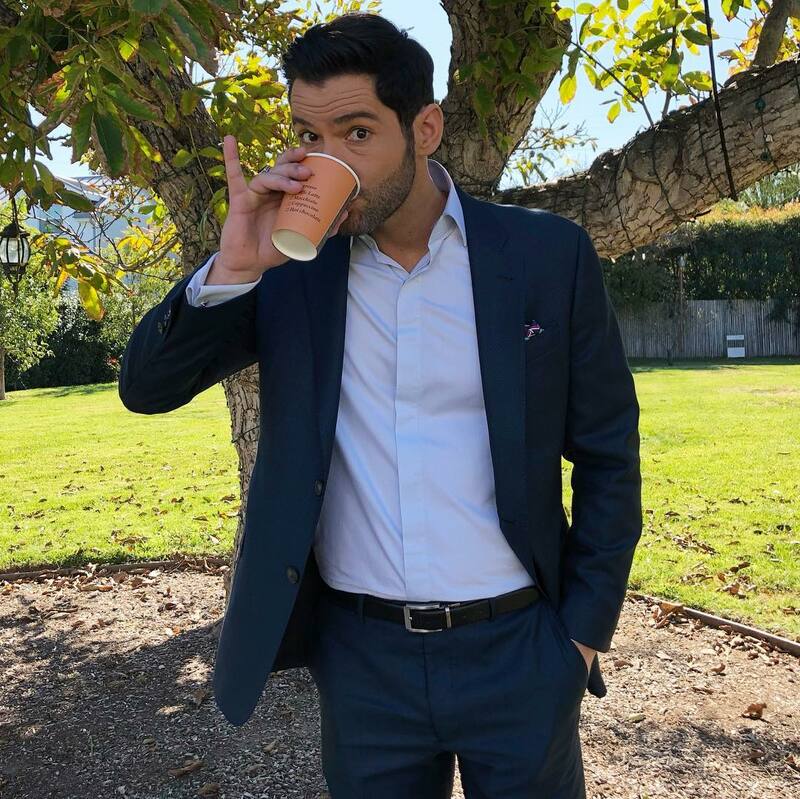 Today TVline visited the set of Lucifer and here are some pictures of Tom they posted on Instagram. 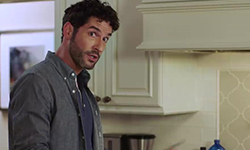 This entry was posted in Tom Ellis and tagged Lucifer s4, Lucifer S4 Promo, Pictures, Tom Ellis on December 4, 2018 by About Tom Ellis. 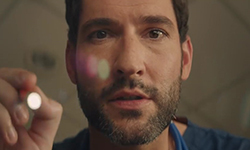 Here’s a new video of Tom Ellis and Aimee Garcia with a message for the fans in Brazil, which was shared by Netflix Brazil. This entry was posted in Tom Ellis and tagged Aimee Garcia, Lucifer S4 Promo, Tom Ellis, Video on August 20, 2018 by About Tom Ellis.